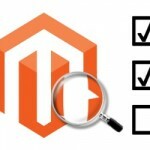 Magento Enterprise - Fair deal? Tim Bezhashvyly (@tim_bezhashvyly) caused quite some turmoil with his “Harsh Truth Of Magento Enterprise“-speech during the German Meet Magento conference. We managed to ask him some questions on the matter. Hello Tim, for those not knowing you, what’s your involvement with Magento? Hi. That’s the toughest question! Well, I’ve been working professionally with Magento for 4 years and also doing community work. The main points of Tim’s speech at Meet Magento Germany. 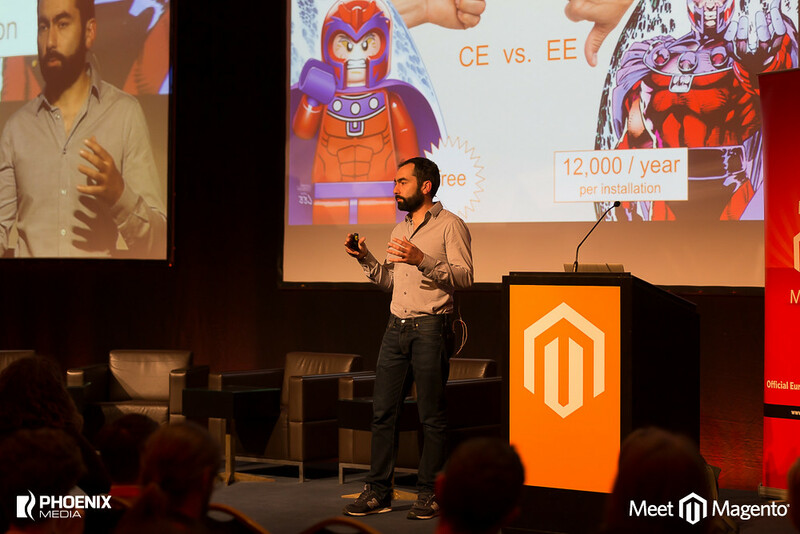 During MM14DE, you presented the audience with “The Harsh Truth of Magento Enterprise“. What exactly was your motivation? 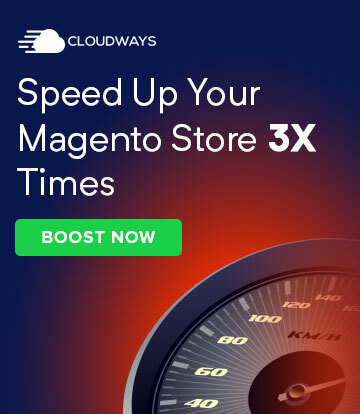 From what I am seeing, Magento Enterprise Edition is heavily misused. My initial intention was to show its real use-cases. However, during the process I came to the conclusion that Magento EE is definitely not providing enough value for its price. Additionally, the set of features is nowhere near the “enterprise” label. 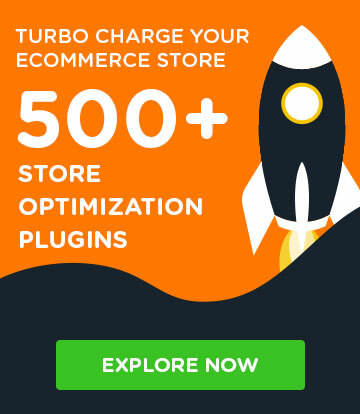 So the real intention was to send a message to Magento that this business model is definitely not working and the direction has to be revised. You received mixed reactions. Were you expecting the uproar it caused? Magento means so much to me. I was absolutely aware of the effect my statement could have and I literally spent months evaluating all the cons and pros. However, this was something that had to be said. I’m not fine with glossing over the problems. Especially when it comes to something dear to me. Some people called you out on bashing Magento Partner Agencies and making their jobs look shady. Did you intended to? Well, I have some experience with some Magento Agencies here in Germany and this was one of the factors that inspired me to do this presentation. This is definitely not applicable to each and every agency. I spoke to some Gold partners afterwards and those who didn’t feel themselves guilty, appreciated the subject I raised. 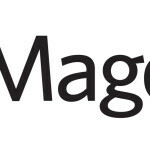 Because what “shady” agencies are doing, is ruining the general trust in Magento. Stuffing merchants with EE when they don’t really need it, is not the way to go. This behavior was especially a thorn in my side after working 3 years in a Swiss company (Openstream) which was the most honest and transparent agency I ever dealt with. 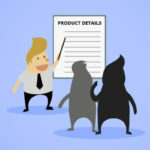 With all your arguments against, can a Magento Enterprise license ever be justified for a merchant? Sadly, no. To me it seems quite obvious that the business model of Magento Enterprise is not working. I was thinking a lot about it and the conclusion is disappointing. The current state of EE is poor from my viewpoint as a senior, experienced Magento developer. Only a few modules can be really called “enterprise”. Most of these features already have community analogues. Even if more “enterprise”-worthy features are added, they will also be quickly ported to the free community edition by either fair developers or restless extension vendors. The only use-case for Magento EE is the fact (which is sadly quite common) that some large merchants are quite skeptic about free software and need someone they can sue in case of problems. Well, I can understand this but it is not really a reason for EE its existence, at least in its current state. In my presentation, I proposed cancelling Enterprise Edition and selling all enterprise extensions as separate modules. They can and should be listed quite expensive; like two to three times higher than analogues of third-party vendors. People will still buy them if the quality and support is guaranteed. Extensions developed by the same team working on the Magento core, would be highly preferred over community versions. Of course, this is not realistic. Who will reject already established income from EE customers? That’s why I consider this situation to be both sad and unsolvable. Besides EE, it looks like the things are finally changing for the better with Magento. 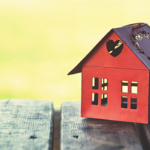 During the last couple of weeks I’ve been in tight contact with the Magento staff and what I learned, is that we are possibly on the verge of a serious breakthrough in community involvement. Even though there is not much visible from the outside, Magento is seriously rethinking its direction. We would like to thank Tim for his time and thorough answers. Slides of his original presentation are available, but note that they don’t have much context without his speech.